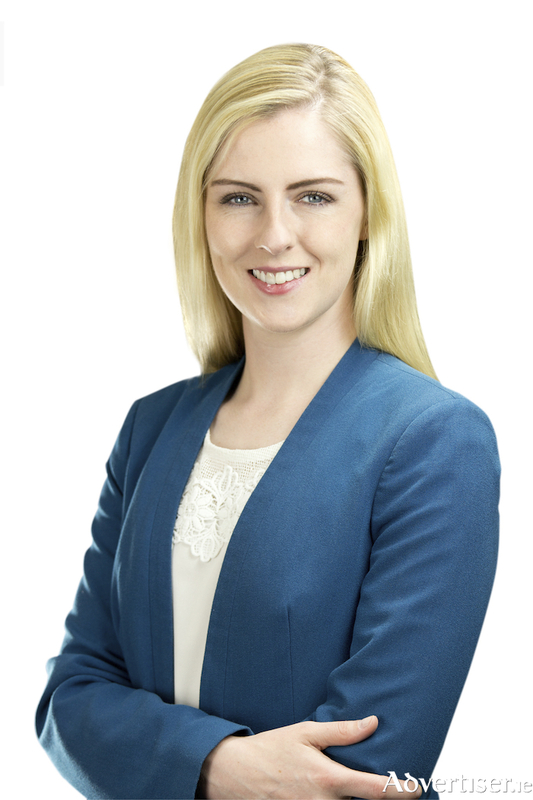 Fianna Fáil TD for Mayo, Lisa Chambers, has expressed frustration with the Minister for Business, Enterprise and Innovation for failing to outline how many interested parties have visited the new technology facility on the Breaffy road in Castlebar. Deputy Chambers stated: "Millions of Euro was pumped into this facility to make it attractive to foreign investors, who it was hoped would use it as a base and bring much needed employment to the area. The site was opened to much fanfare in February but has been lying idle ever since. It’s not good enough for the government to point to an impressive facility if real efforts are not being made to secure a tenant for it. "I tabled a number of Parliamentary Questions to Minister Humphreys, asking her to outline how many visits to the site have been made and what efforts are underway to ensure that a tenant is found. Her answers were evasive and contained no new information. In fact, she refused to confirm how many site visits were made citing 'commercial sensitivity'. She also fails to confirm how many site visits were made in Mayo this year – something which is regularly released on a quarterly basis. "The Minister’s reply is deeply disappointing, and serves as nothing more than a history lesson. Nine months have passed since this technology park was opened and it is still lying idle. This is far from acceptable. "I will continue to press Minister Humphreys on this issue. When this development was announced back in 2015 it was anticipated that the plant would employ between 100 and 300 jobs. More than three years later we are still waiting for those positions to materialise. These jobs would make a huge difference to the local economy and we need to see more effort invested in securing a tenant for this building."